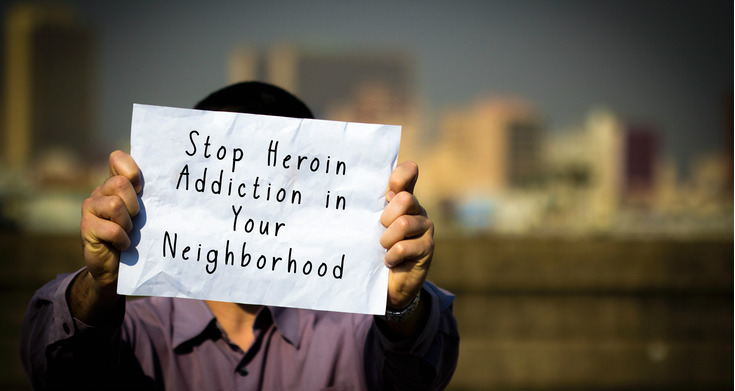 Find out what causes a person to become addicted, predisposed to addiction, and more. A public that is knowledgeable about these topics will help fight the stigma attached to users and help them get treatment. Learn about medications to help with opioid addiction. Addiction is a chronic brain disease.